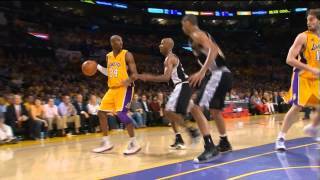 2008 WCF - San Antonio vs Los Angeles - Game 5 Best Plays. Ray Allen - 2008 NBA Finals Full Highlights vs Lakers (720p HD) ... Los Angeles vs Orlando - Game 5 Best Plays. 2004 ECF - Detroit vs Indiana - Game 2 Best Plays. ... 2008 WCF - San Antonio vs Los Angeles - ... 5 month ago . 2004 NBA Finals - Detroit vs Los Angeles... 4 month ago .